ALL SSC STUDENTS AND FACULTY ARE WELCOME! Our goal is to inspire you to love God, to invest in others, to value a biblical lifestyle while equipping you to reach your peers, and preparing you to successfully move into the next chapter of your life. Our motto is; Every Campus, Every Life. 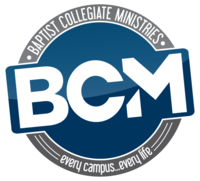 Students, you are the future leaders in God’s kingdom purposes. 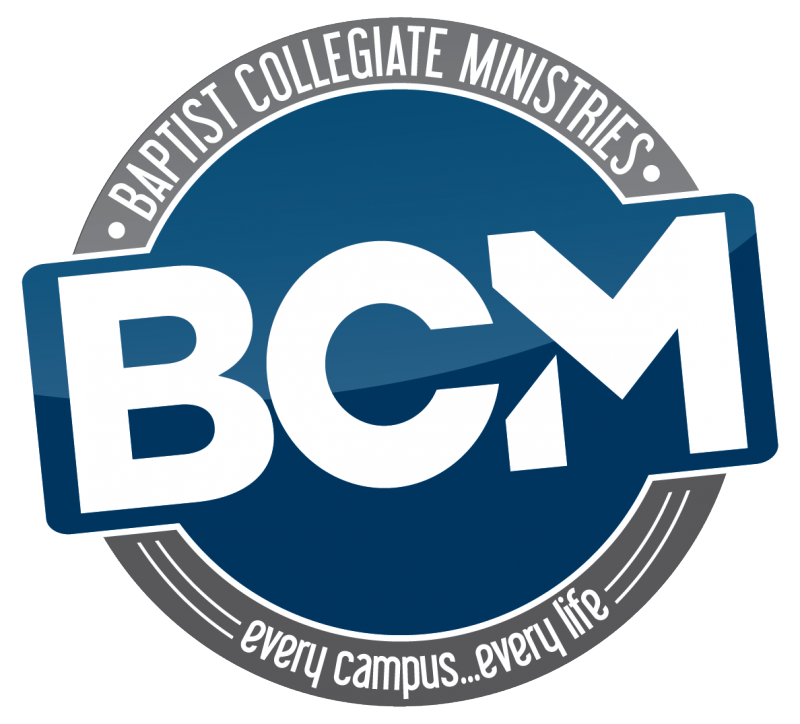 Baptist Collegiate Ministries Directors are on thelocal campuses to disciple, equip, encourage, mentor, and coach you as you walk with God during your college years. Please come by and meet our Directors, Gary Canfield & Geoff Wood.